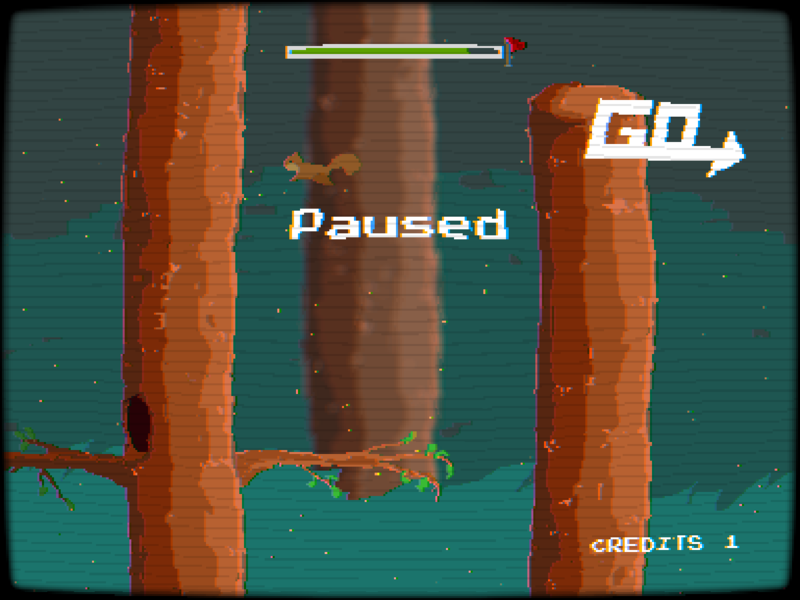 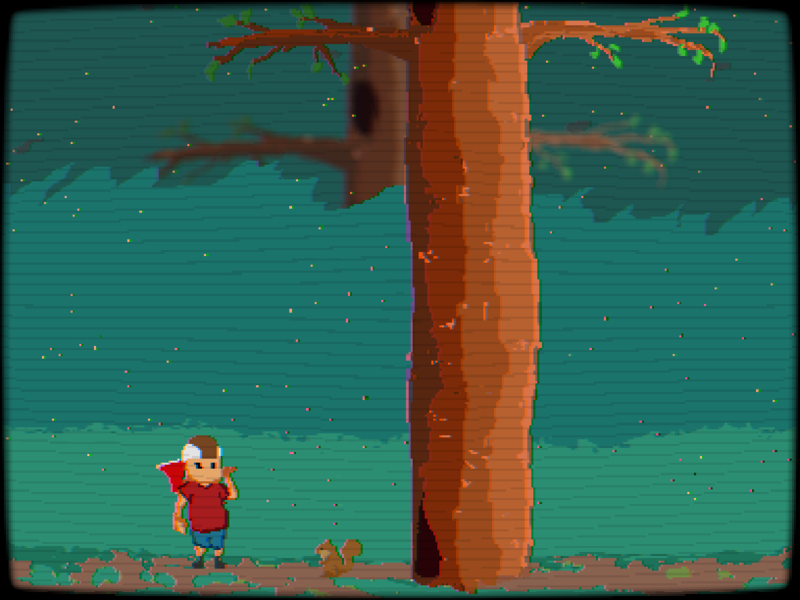 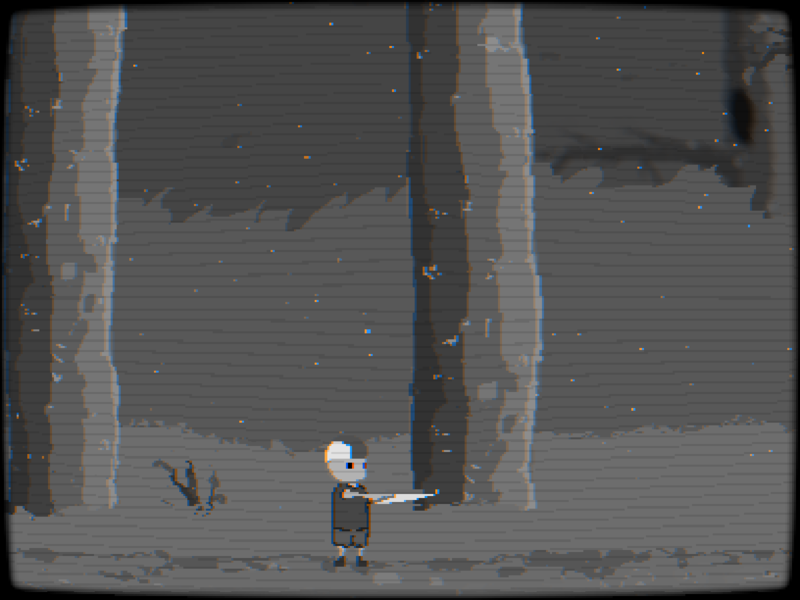 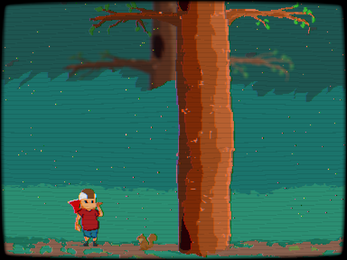 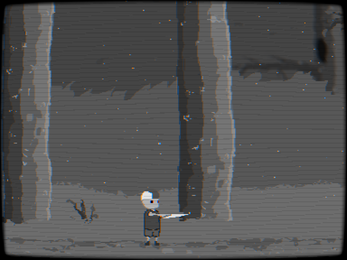 Help the squirrels save the forest and take revenge on the lumberjack. 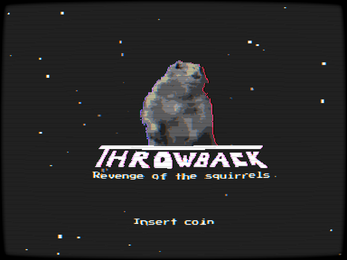 Thanks to Arthur & Eric for helping me with the idea for the game. 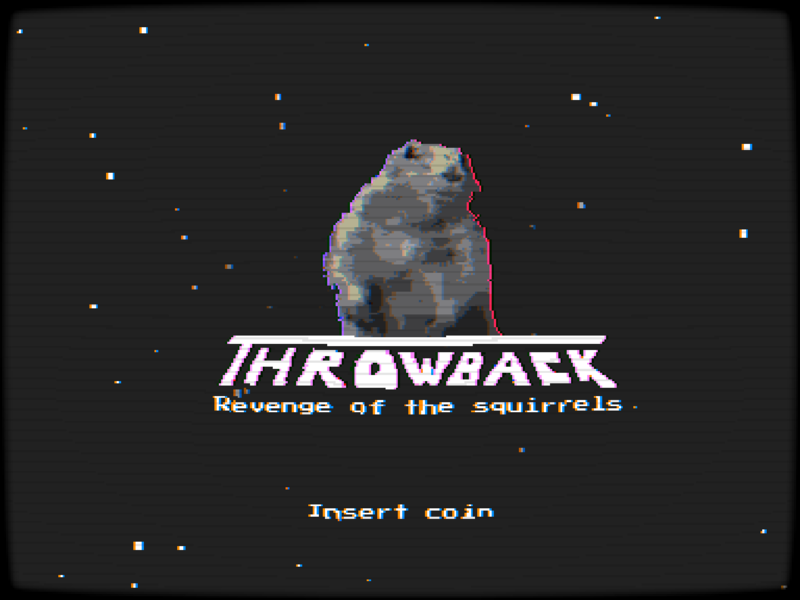 Arrow keys to move the squirrel. Enter or space to (re)start/pause the game.